Because of dark theme we cant set light logos, it doesn't lokks nice. I love the original name and everything. No need to change it. What you made is too dark. but the game in which the tournament will be played is kcvds which i dont like it si i wont be in the tournament but if you want to be in the tournament i will join our site in this tournament and i could designate both of you to represent the site and organise our selection of players,of course that i will help you with everything you need but i wont participate. I will be in tournament. So i will make Topic and see who want to participate in that Tournament too. I just want to know, who will be in this tournament too? 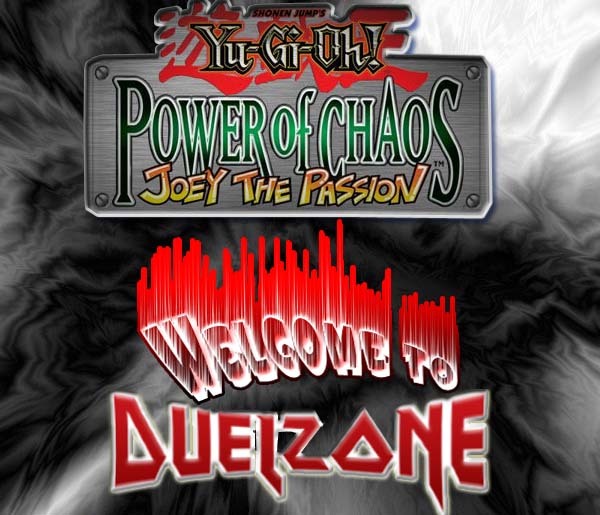 I mean from Duel Zone. Tell me just one of them who will participate in Tournament for shure and i will participate too. Chridelgado will be in tournament too?